You ask for something different and unseen in bollywood, Aamir Khan always has something to offer. How many bollywood stars blog, and personally reply to their fans? We are still trying to find; If you know, please leave a link. And we still think that he should stop running behind Oscars and attend bollywood awards. We saw him attend Jodha Akbar premiere, so signs are good. Ghajini resumes, shooting today on the roads of Bombay. My regrets for disappearing for such a long time. Skotse, of my resolutions I have managed to stick to no smoking, my workouts have begun again, diet is also getting back slowly though sometimes I break it, and sleeping is still not totally in place though that has seen an improvement too. So getting back slowly. Michelle sorry to hear that you are losing the chess game. Shabana haven’t blogged in a while because among other things I had a lot of stuff waiting after TZP got over. So have been attending to a lot of unfinished and pending business. Coolchirag, other stuff is right except the bit about award functions. I’m afraid you wont be seeing me there. And what is this stuff you are starting on facebook and orkut on me? How do I visit there? Patnaik Vivek, I will indeed be shaving off my head for GHAJINI as around half the film requires me to. As for DVD release of TZP… work on that is progressing but a little slow. Be assured that I am working very hard to come out with the best quality and some really special extras. Thanks Rema, though I have to say that I didn’t quite like Kite Runner. Poonamxx you are in the right place. Thank you Philipkotler, for your rather strong words of praise for me. Much appreciated. Yes Sylvi the LAGAAN Collector’s Box is indeed a limited edition. 10,000 boxes in all. And I’m glad you liked it, we worked very hard on it. 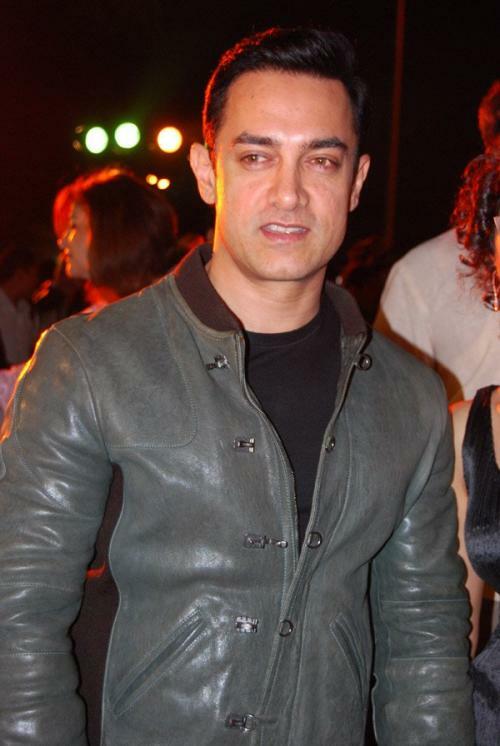 Has Aamir Khan Lost His Mind?